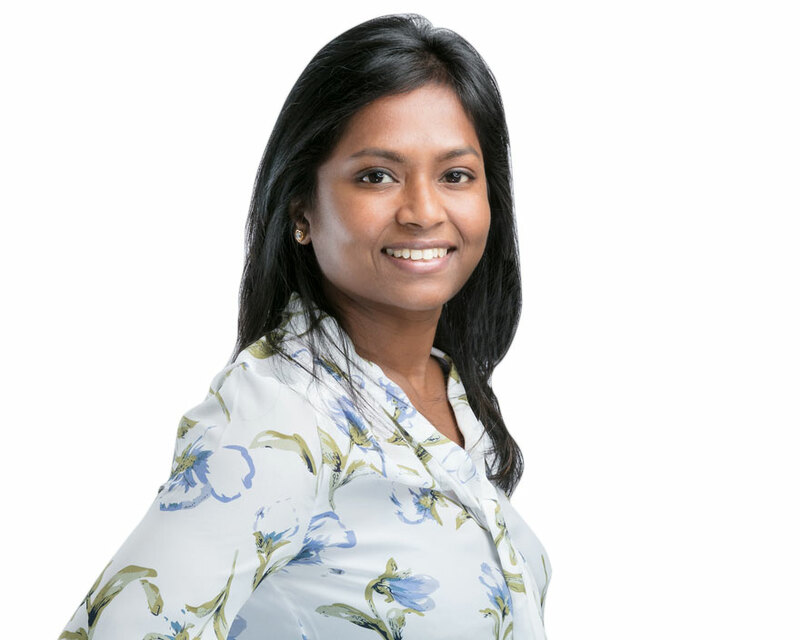 Suganya has over 10 years’ experience working in technology talent acquisition and as a delivery manager for multinational companies. Her recruitment experience spans Asia, North America and most recently Australia & NZ markets specialising in Data Analytics, Data Science, Data Warehousing and Business Intelligence. She has a Masters in Business Administration and has attended numerous workshops on campus recruitment, business etiquette and communication. She has a strong track record of success locating, identifying and closing top candidate talent with a special emphasis on hard-to-fill positions.